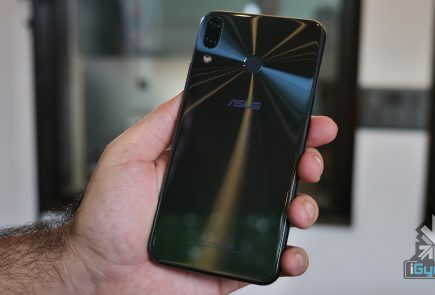 Update: At the Zenfone 5Z launch event, the company confirmed that the Zenfone Max Pro 6GB RAM variant will go on sale sometime in July. 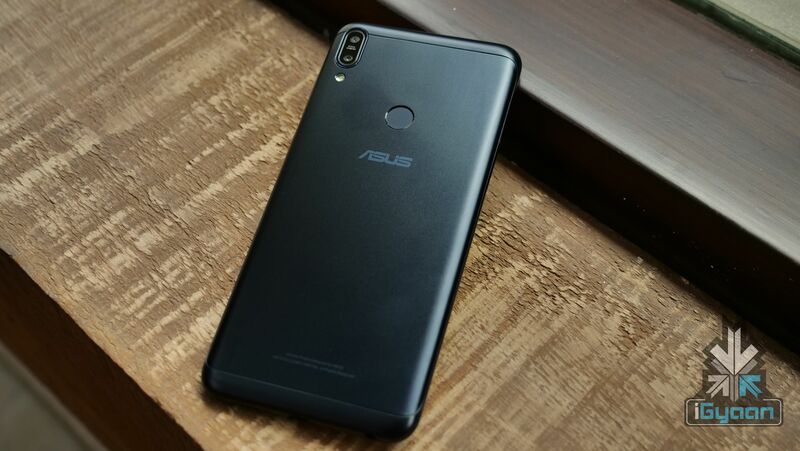 ASUS launched the Zenfone Max Pro in India on April 23rd in India. The budget smartphone was launched at a starting price of Rs 10999, severely undercutting the Redmi Note 5 Pro, which runs on the same Snapdragon 636 chipset. 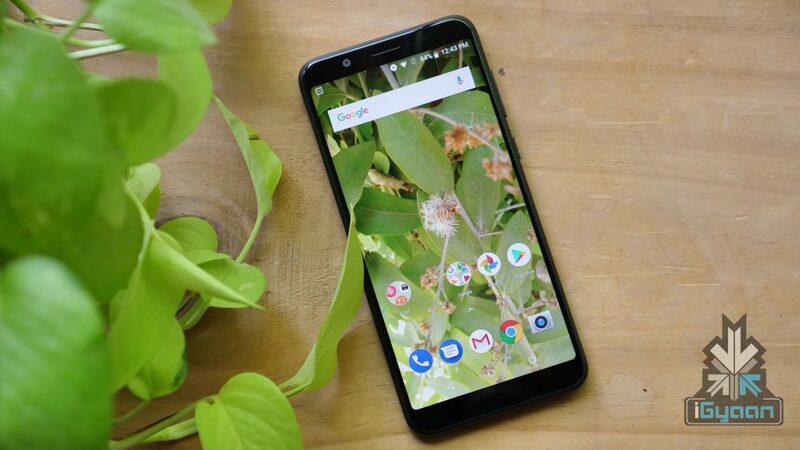 The company also announced that it will launch a 6GB RAM variant soon, with improved cameras. That launch might be on the horizon as its listing has gone live on Flipkart. As seen in the screenshot above, the listing doesn’t mention the 6GB of RAM. 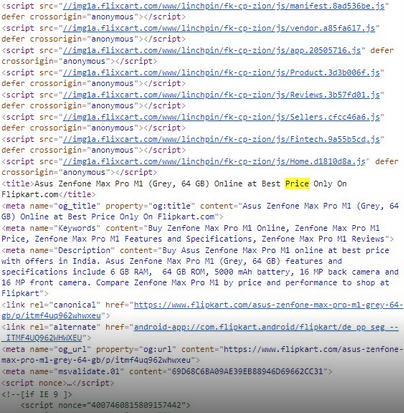 However, the source code for the page confirms it is indeed the 6GB RAM variant. It is, however, worth noting that the listing reveals 64GB onboard storage while it is supposed to have 128G of onboard storage. The 6GB RAM variant will have a 16MP front-facing camera compared to the 8MP sensor found on the 3GB and 4GB RAM variants. Even the rear-facing dual camera setup gets an upgrade. The 6GB RAM model will have a 16MP primary sensor coupled with the same 5MP secondary sensor. The rest of the specifications will remain the same. 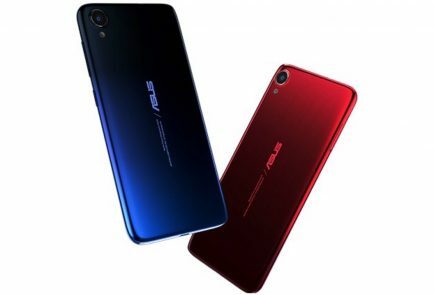 The ASUS Zenfone Max Pro has a 5.99 inch IPS LCD display with a 2160 x 1080 px resolution. 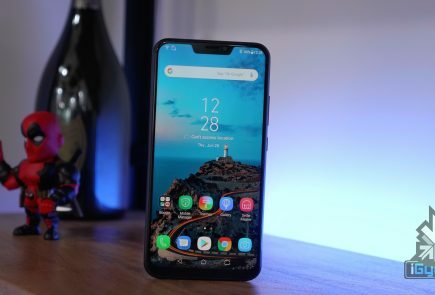 The smartphone has an 18:9 aspect ratio similar to devices like the Redmi Note 5 Pro, Realme 1 and more. Under the hood, the smartphone runs on the Qualcomm Snapdragon 636 chipset coupled with 3GB/4GB/6GB of RAM and 32GB/64GB/128G B of onboard storage. 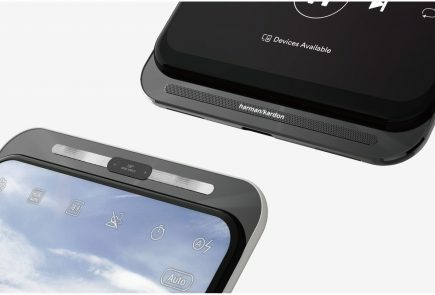 The fingerprint sensor is placed on the back of the device below the vertically placed dual-camera setup. 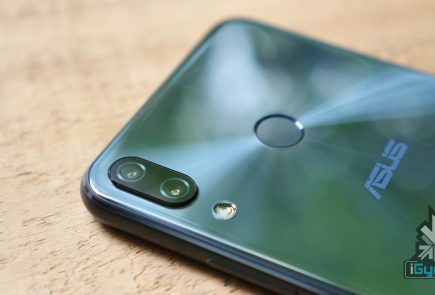 The dual-camera setup looks similar to the Redmi Note 5 Pro. One advantage the Zenfone Max Pro has over the Redmi Note 5 Pro is in the battery department. It is powered by a 5000 mAh battery while the size and weight of the smartphone are almost equivalent to that of the Redmi Note 5 Pro. For context, the Redmi Note 5 Pro is powered by a 4000 mAh battery. However, the Zenfone Max Pro will charge via a micro USB port which means it could take a while to fully charge from 0%. The launch of the 6GB RAM variant seems imminent. With more RAM and storage at Rs 14999 when compared to the Redmi Note 5 Pro, it should give the Xiaomi budget smartphone a run for its money.